In India, 76% of men believe that laundry is a woman’s job and 2 out of every 3 women feel there is inequality between men and women in the home. That situation needed to change. 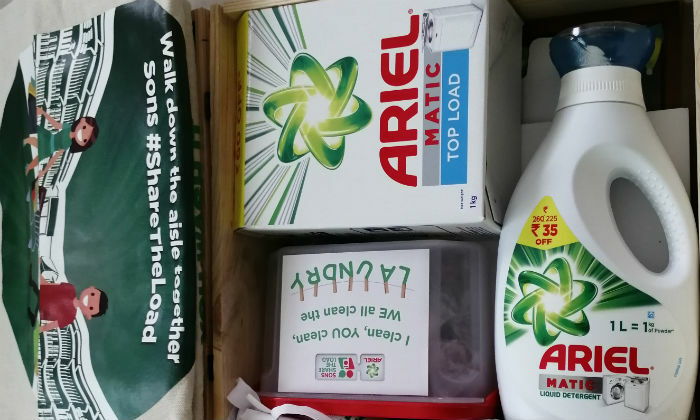 Ariel’s #ShareTheLoad campaign changing everything. 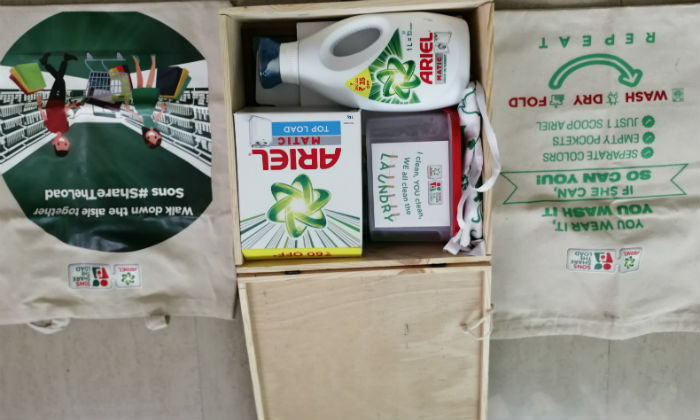 After Ariel’s #ShareTheLoad campaign more than 1 and a half million men pledged to share the load. This ad shows that laundry doesn’t have to be a woman’s job. In the house Children also learn what they see, any inequality within their household is passed onto them. If their father never does the laundry, they’re going to grow up believing it’s not his responsibility. More than 1.5 million men have effectively shared the Load. So is clothing a lady’s activity? No, clothing is for everybody. Cooking is for everybody. The work environment is for everybody. 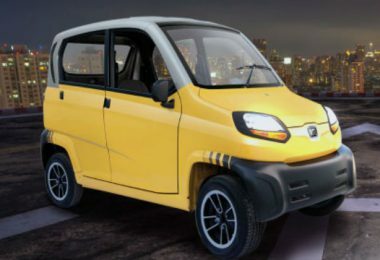 The world is ending up increasingly equivalent, so how about we ensure the family turns out to be along these lines, as well. There are numerous children who are far from home for work or study, they learn all the basic household works like cloth wash, cooking etc, but not as a choice. So, you have to include this share the load habit. Now Ariel Comes with another #ShareTheLoad Ad that question on the upbringing of children. This time, they urge mothers to be the flag-bearers of change and relook at the way they are raising their sons, so that they can be equal partners for tomorrow. #ShareTheLoad campaign on how the sons should be raised differently for sharing d load today, tomorrow and in future as well. 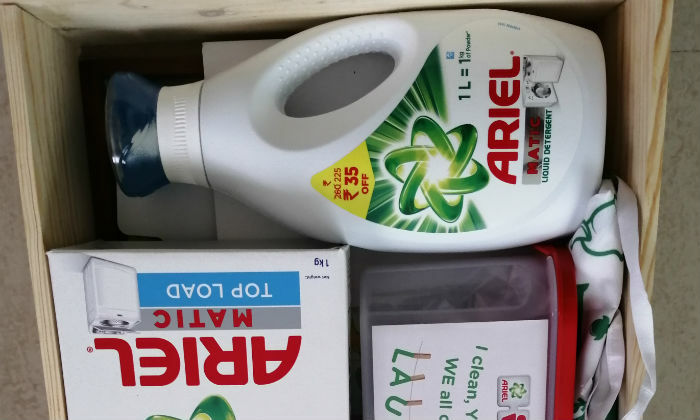 I truly believe in gender-neutral parenting and I’m feeling great that Ariel India has come up with an awesome initiative #Sharetheload. Through this campaign, one important question comes up that Are we teaching our sons what we have been teaching our daughters? Be the change you want to see in others. It is never too late to make amends and break the stereotypes. 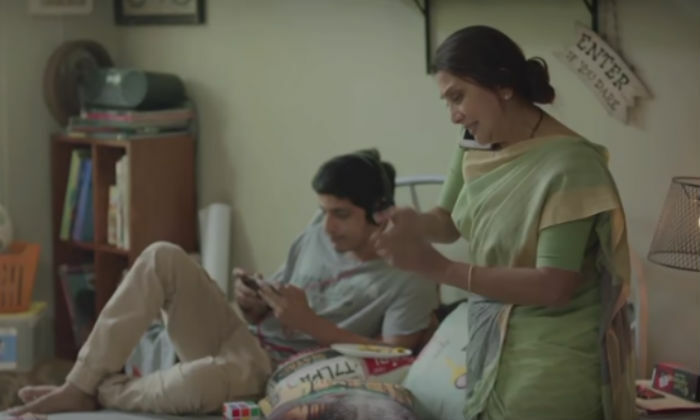 Ariel India as part of their #ShareTheLoad campaign has come up with an amazing TVC. It’s important that this generation learns to share responsibilities, even when it comes to the house, and grow up in an equal society. It’s time we raise them to be equal partners in all walks of life and teach them to #ShareTheLoad.